Although selective laser sintering (SLS) technology has been around since the mid-80s, the adoption of this 3D printing technique has historically been restrained by longstanding patents and a high price tag. That is, until 2014, when the Polish 3D printer manufacturer Sinterit unveiled Lisa, a desktop-sized SLS printer at an exceptionally low price. Since then, other companies like Formlabs are throwing their hat into the SLS 3D printing ring, but few have been able to match the product development and experience of Sinterit thus far. The first iteration, the Sinterit Lisa, was a plug-and-play SLS 3D printer capable of producing functional prototypes and parts. Using a high-powered laser to sinter particles of polymer powder into a 3D model, SLS technology offers high-quality surface finishes, no need for support structures, tremendous layer bonding, and manufactures objects with excellent tensile strength and modulus. Now, the company has just unveiled the Sinterit Lisa Pro, the latest benchtop SLS 3D printer to come out of Kraków, Poland. Compared to the first version, the Sinterit Lisa Pro includes a larger build volume, a built-in nitrogen chamber, and many other premium features. Want to learn more about the Sinterit Lisa Pro? 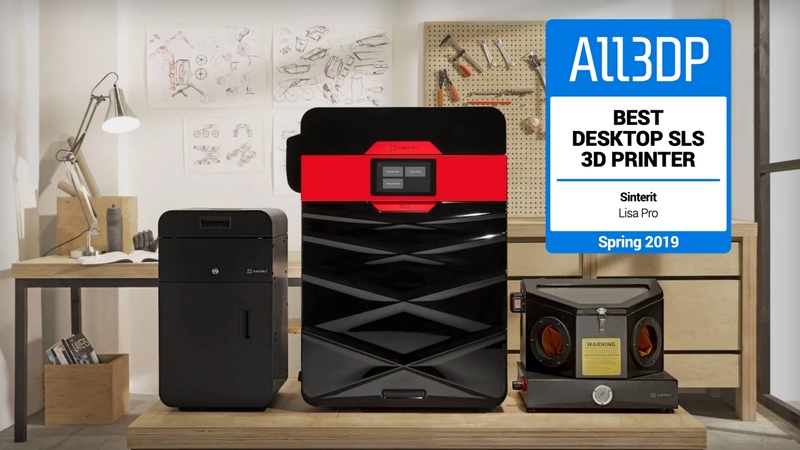 Let’s review everything we know about the features and specs of this affordable and desktop-sized SLS 3D printer. The Sinterit Lisa Pro offers some major improvements over the company’s first SLS 3D printer. However, the overall aim remains the same: to offer SLS technology that is affordable, reliable, and easy to use. The primary features of the Sinterit Lisa Pro 3D printer include a larger build volume and built-in nitrogen chamber. The new machine is capable of producing large prints that measure up to 32 cm in one piece. Just as with the original Lisa, the latest SLS 3D printer is able to achieve high-precision and complex parts without the need for supports. Another notable feature of the Sinterit Lisa Pro is the new built-in nitrogen chamber, which will enable users to use a vast range of materials. Previously, with the Lisa 1, customers were limited to just a couple of materials. And so, the Sinterit added this nitrogen chamber to create specialized environments within the printer, making it more compatible with an expansive list of materials. “Customers are happy with our powders, but they are still asking for new ones. That is why we decided to give them an option to experiment. 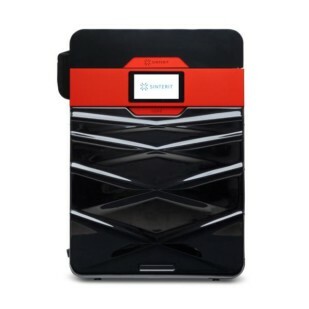 With a nitrogen chamber, we can create a special environment inside the printer and expand the list of potential materials,” says Michał Grzymala-Moszczynski, co-founder and head of research and development for Sinterit. 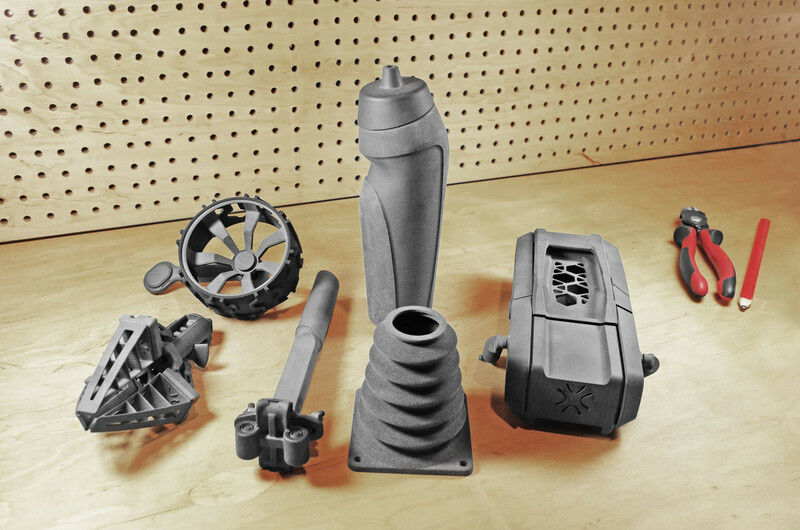 The Sinterit Lisa Pro will work with a range of 3D printing materials, including strong and chemical-resistant plastics Nylon PA12 and flexa black, as well as TPU material for rubber-like applications. The company will also release Flexa Grey, which provides improved flexibility; and PA11, which has superior chemical and temperature resistance. In addition to the bigger build volume and nitrogen chamber, the Sinterit team has also integrated other hardware and software advancements. For instance, the new Sinterit Studio 2018 software now offers increased automation and an improved user experience. With this software, users will be able to prepare 3D models, arrange them in the build area, check the design and monitor the print status. While the Sinterit Lisa Pro will be available as a standalone printer, potential customers should definitely take a look at throwing in some extra dough to obtain the complete end-to-end system. This includes the Sinterit Sandblaster and Sieve, both integral parts of the SLS process that reduce production time and speed up product development. With SLS 3D printing becoming a prominent manufacturing tool in the automotive, electronics, robotics, plastics, healthcare industry, and more. 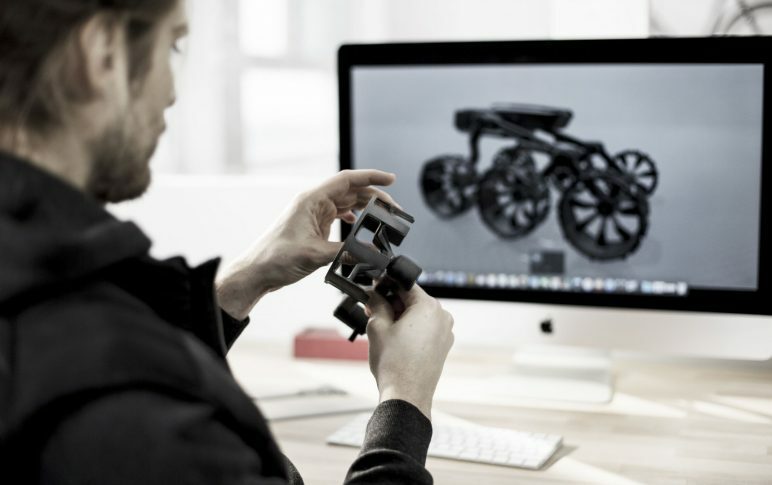 From functional parts to prototypes, stiff prints to flexible ones, the Sinterit Lisa Pro is offering an affordable option to designers, engineers, and small-to-medium sized businesses that could benefit from SLS 3D printing technology. 2019 Sinterit Lisa Pro – Review the Specs Where to Buy? The Sinterit Lisa Pro is currently available for reservation and will begin shipping to customers in September 2018. 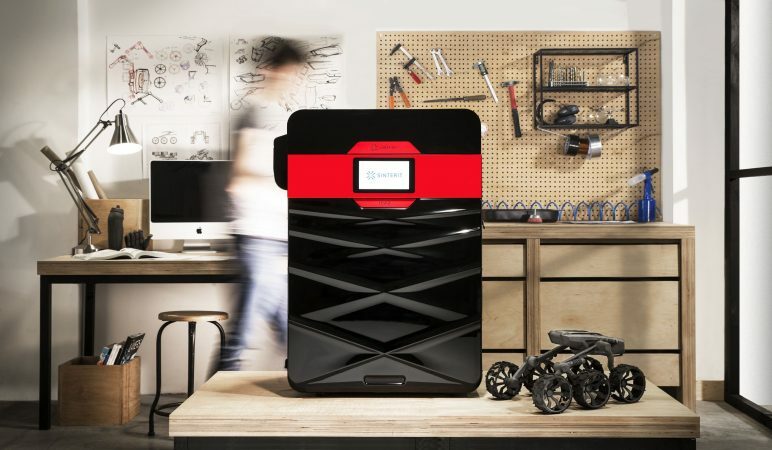 The printer itself will cost €11990 (~$14900 USD) while the complete system–which includes the 3D printer, powder sieve, and sandblaster–is priced at €13990 (~$17,400 USD). 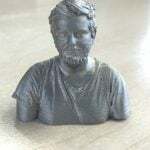 License: The text of "2019 Sinterit Lisa Pro SLS 3D Printer – Review the Specs" by All3DP is licensed under a Creative Commons Attribution 4.0 International License.